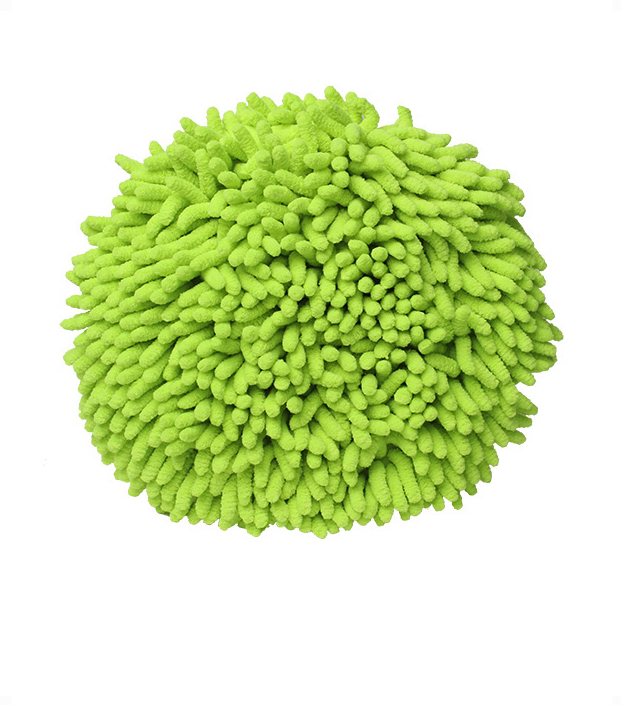 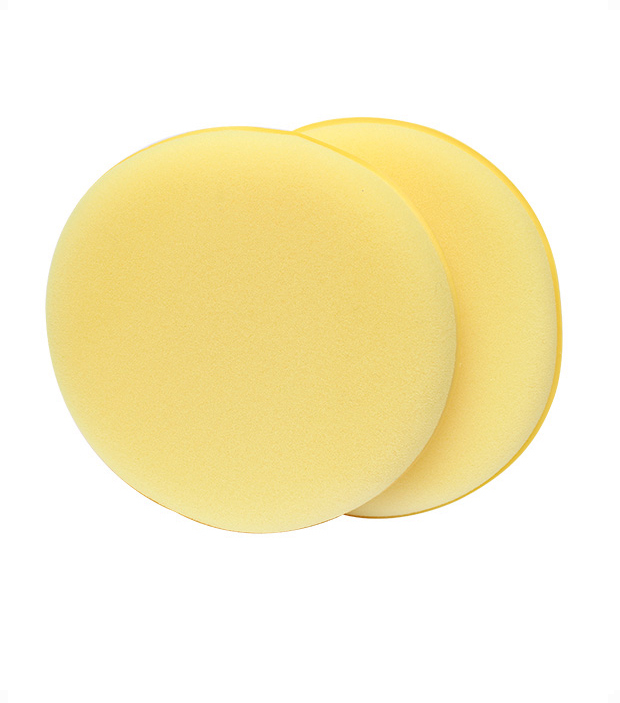 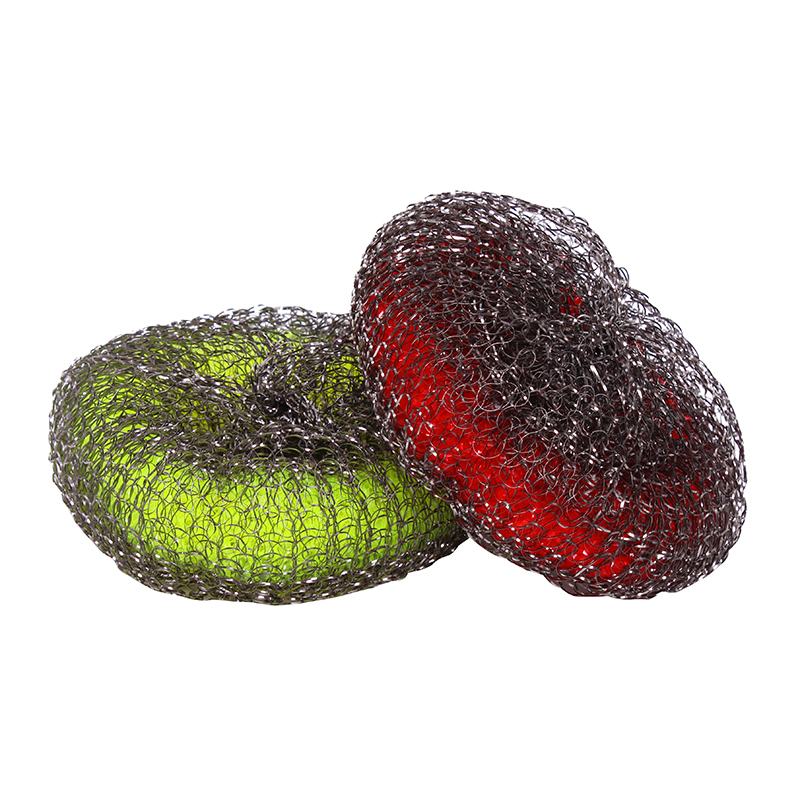 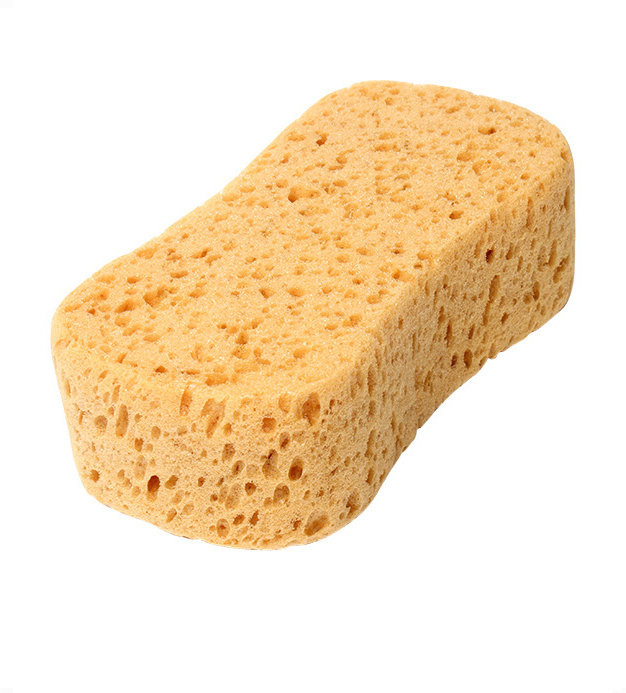 Suede Microfibre Buffing Pad is made from a dual weave microfibre surrounding a sponge. 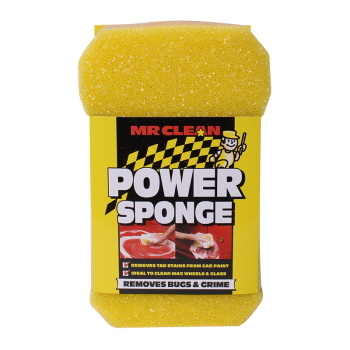 It is fast and effective in removing wax. 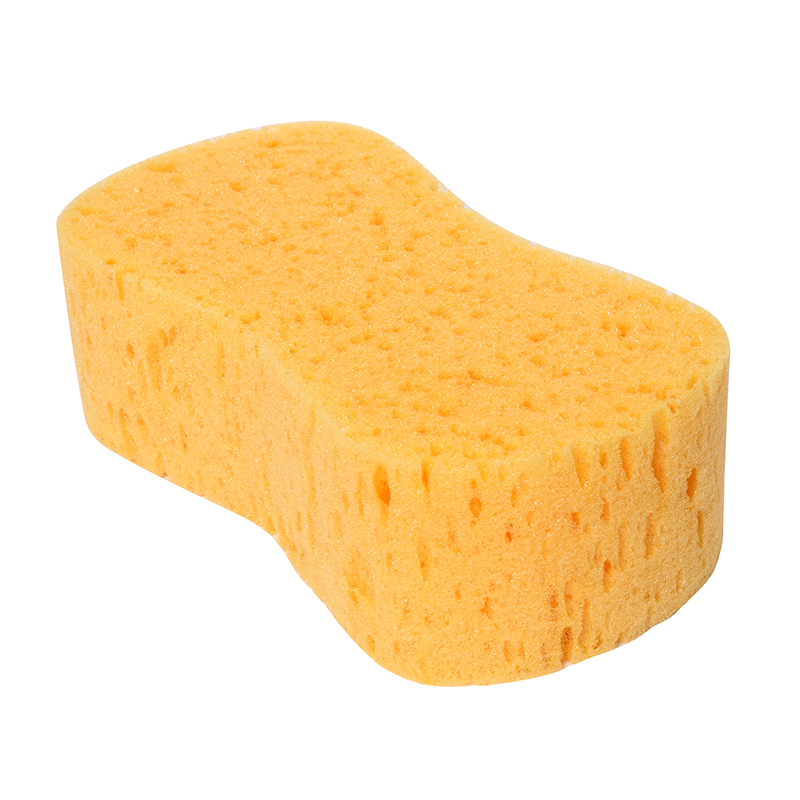 Suede microfibre cleans as it buffs. The buffing power of microfibre provides a brilliant shine when used in conjunction with high quality waxes. 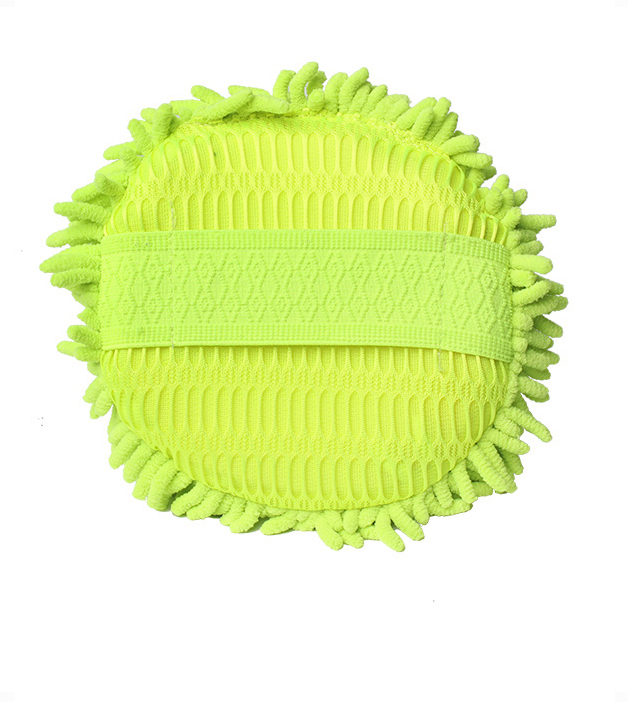 It is easy to use, hand elastic to make waxing and buffing and easy job. 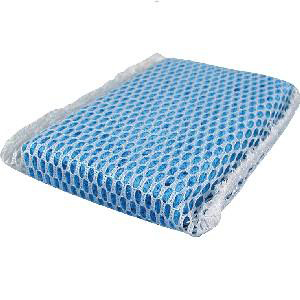 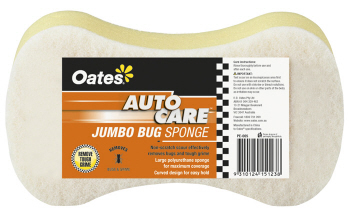 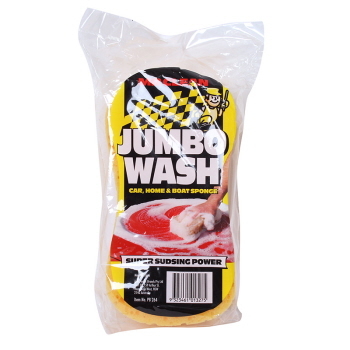 It is ideal as a car wash pad for small and large cars. 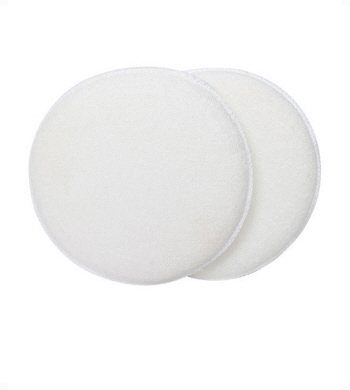 Replacement foam pads for use with the Easy Grip Handle. 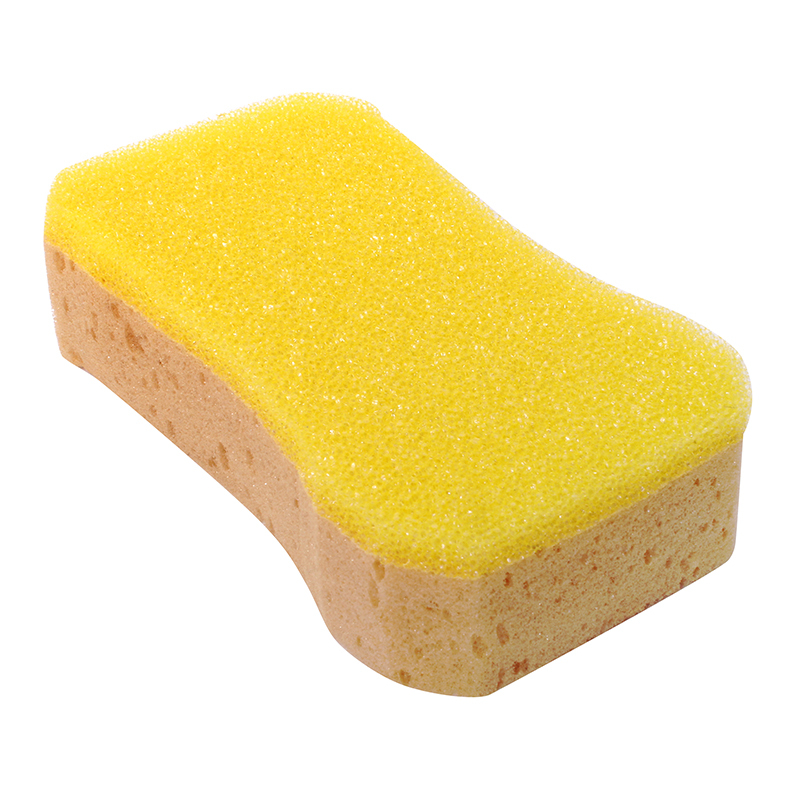 Easy Grip foam pads are used for applying all types of wax, polish, or protectant as part of the car detailing process. 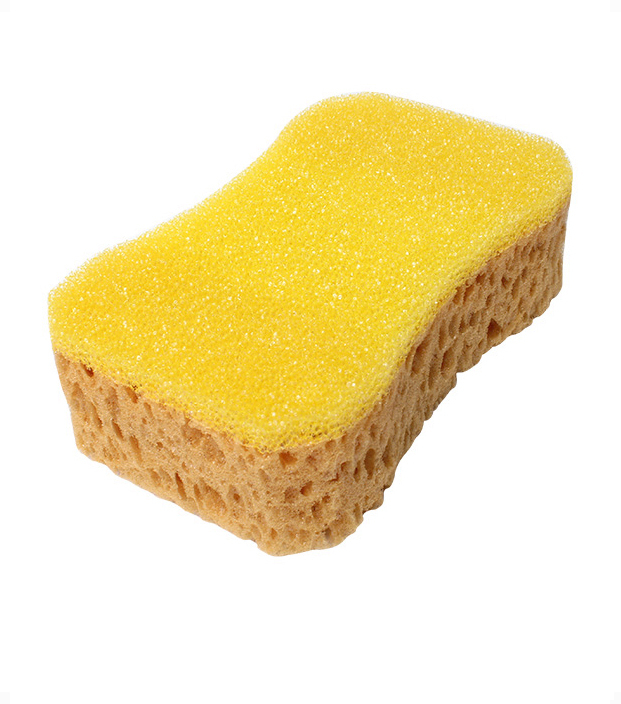 It has soft non scratch foam. It is great for applying all types of car wax & polish. Use with the Easy Grip Handle for extra convenience. 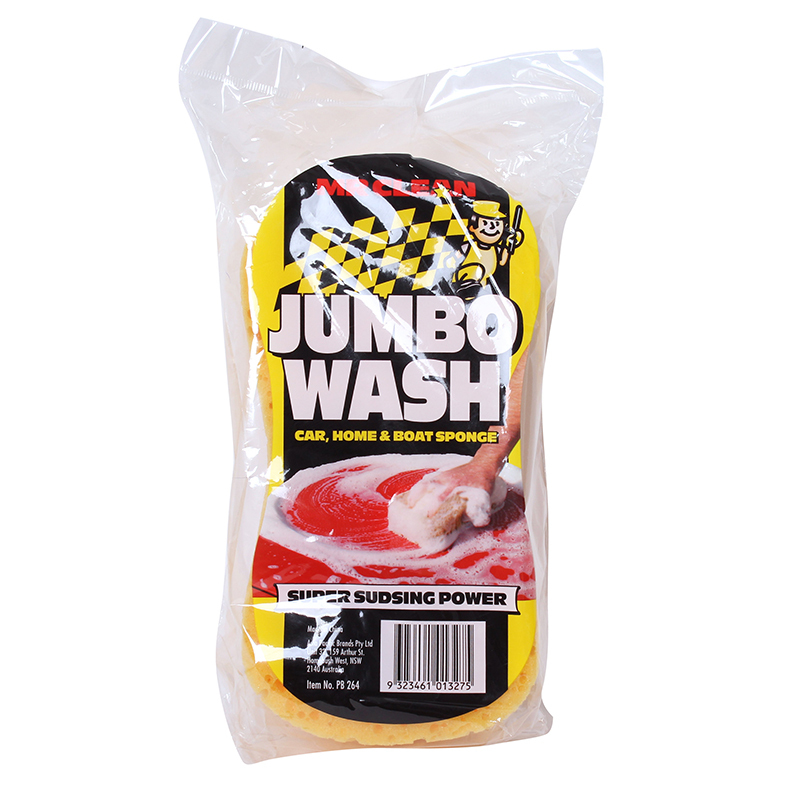 You can rinse & re-use time and again. Replacement buffing pads for use with the Easy Grip Handle.